Vaping is the act of delivering nicotine or non-nicotine e-liquid, similar to traditional smoking, via electronic devices. These e-cigarette devices come in all shapes and sizes, but can be categorised into 3 groups – Pod devices, Vape pens, and MODS. 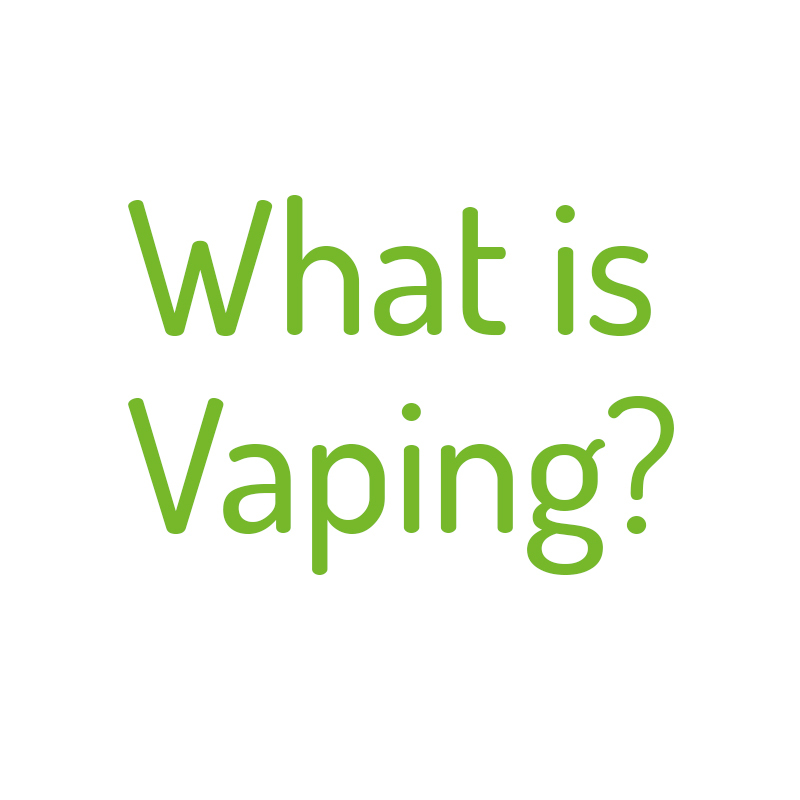 Generally, a vaping device consists of several pieces – a battery, a mouthpiece, and a tank. The tank holds the liquid and vaporiser, which is powered by the battery. The e-cigarettes deliver the e-liquid by vaporising the liquid into an vapour form, which is then inhaled by the vaper. These vapours produced are completely different to the tobacco smoke you would get from traditional smoking. The act of vaping will differ depending on the device used, but will be either Mouth-To-Lung vaping (MTL) or Direct-Lung vaping (DL). An MTL vaping device would give you a similar nicotine satisfaction and throat hit to traditional tobacco cigarettes. 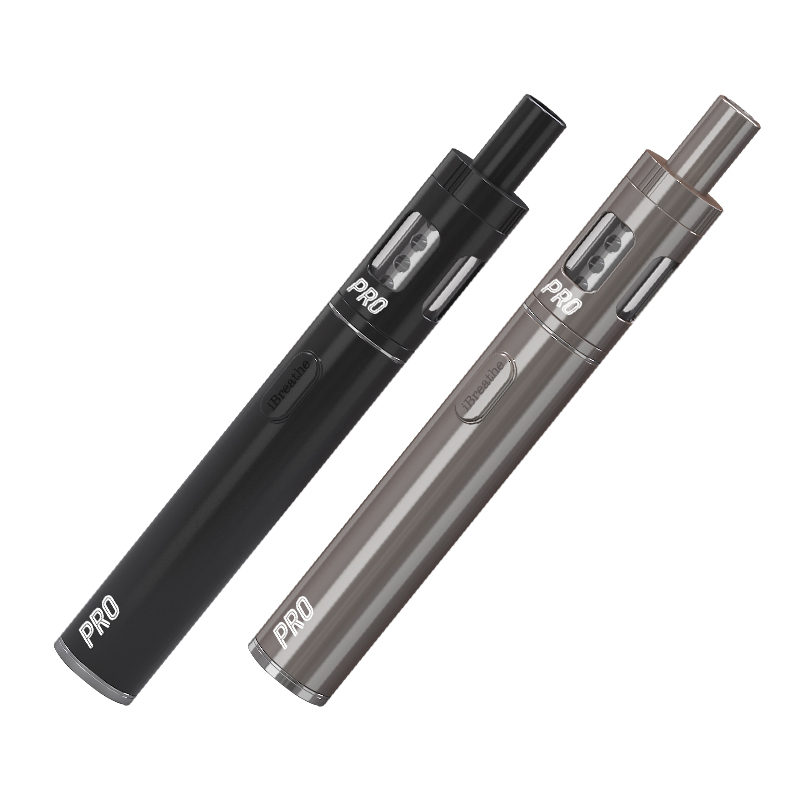 MTL devices often contain a larger amount of nicotine (0 to 18mg) and are usually high in Propylene Glycol (PG) – we call these Everyday liquids. On the other hand, a DL device is designed to mimic a hookah and produce large amounts of vapour. 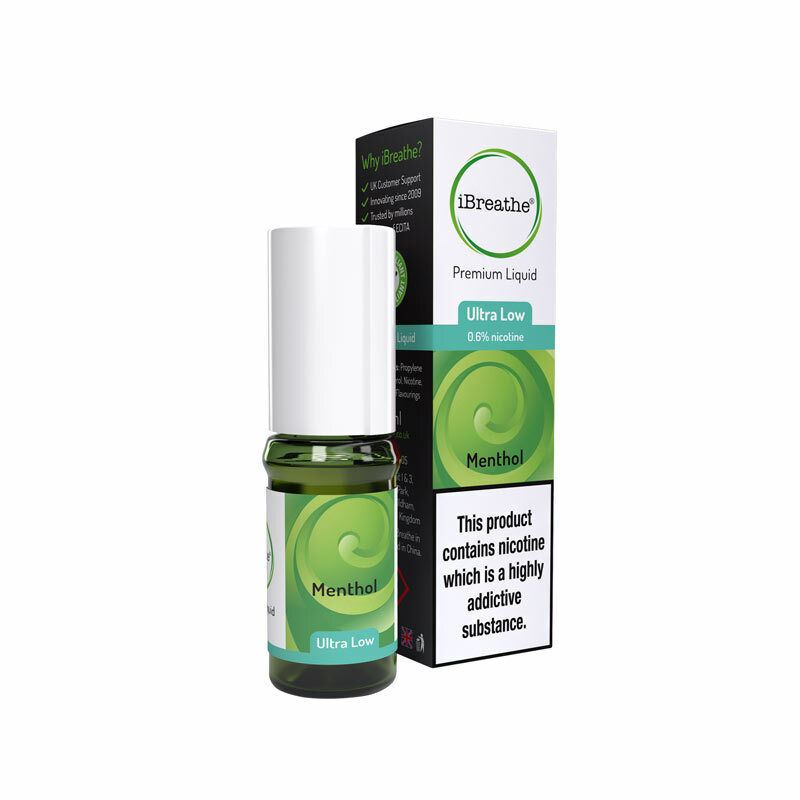 The vapour production is a result of a higher concentration of Vegetable Glycerol (VG), combined with a powerful, high-wattage battery. These liquids and devices are referred to as Sub-Ohm. The amount of nicotine in these liquids is considerably lower than Everyday liquids, varying from 0 to 6mg. Save money. Improve your health. Kick the habit.